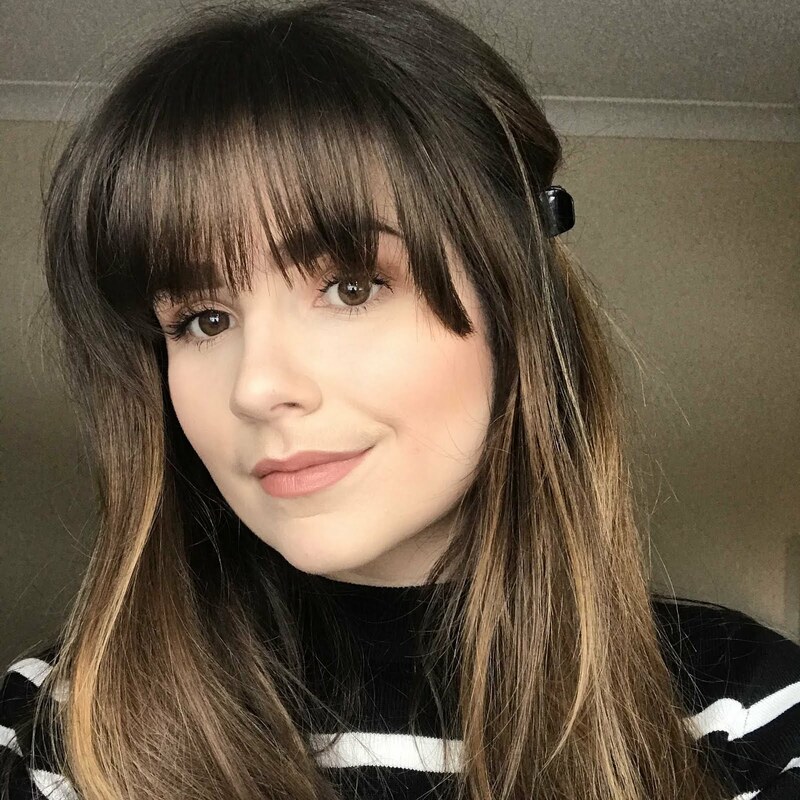 My everyday make up routine changes all of the time, I love finding new products to incorporate into it and also products which I completely forgot I had. 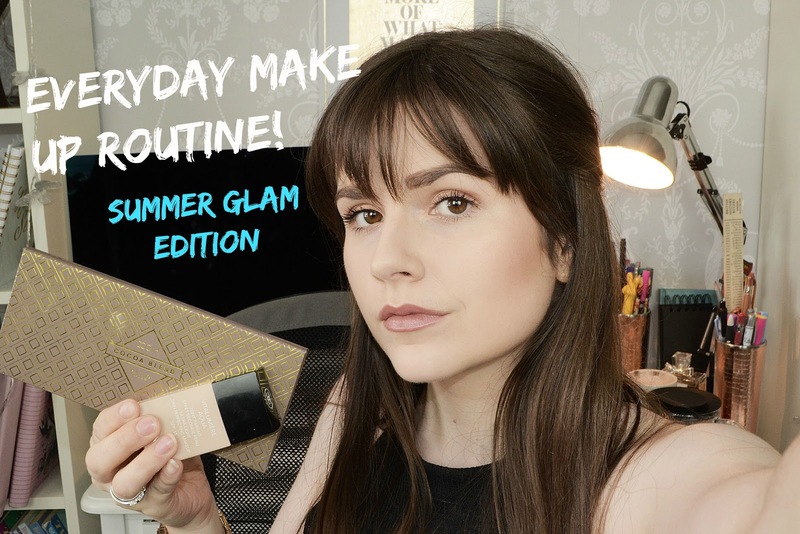 This GRWM video features a Summer Glam edition, therefore I show you what I would class as my 'full coverage' look, and go all out! I love this look as, to me, it still feels a little minimal. And the added touch of sparkle here and there really helps to brighten it. If you click on the link, then you will be able to see all the products I used in the drop down bar! What's your go-to look this summer?